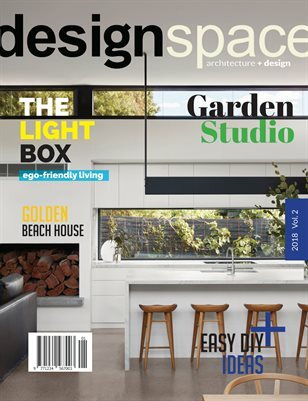 Design Space Magazine explores the many genres and elements of architecture and interior design. We showcase personal home-style and the creative ideas used to achieve modern living at home. Our unique approach combines contemporary projects with new trends connecting fellow design enthusiasts.